Updated in Nov 2015 on new IT mall: Syntrend (三創生活), new Animate outlet in Ximen and closure of SanSun! 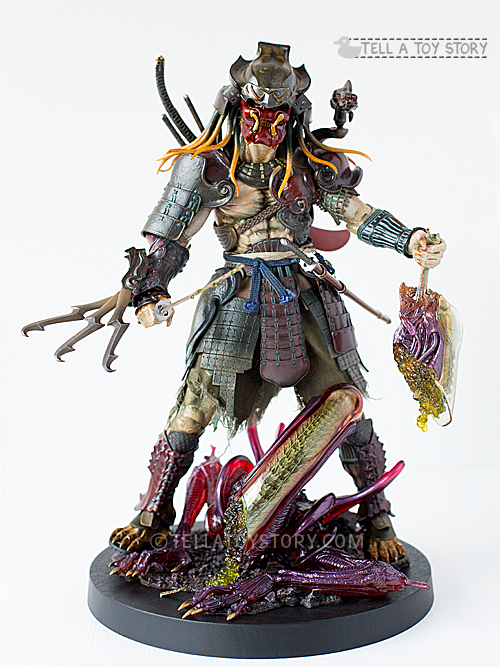 Added tons of new photos! 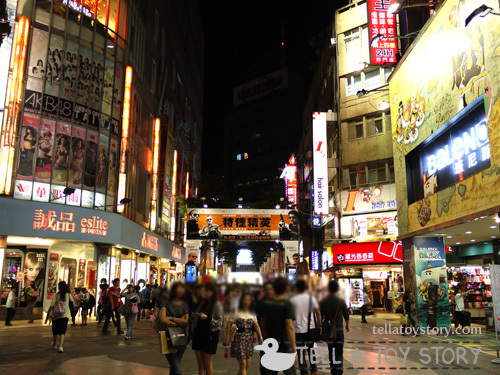 Ximending, an area in Taipei City, Taiwan, is a very trendy and vibrant place that is full of energetic youths. With their huge appetite for Japanese manga and anime goods, it’s no wonder there are several spots great for licensed anime merchandise and translated manga in Taipei. 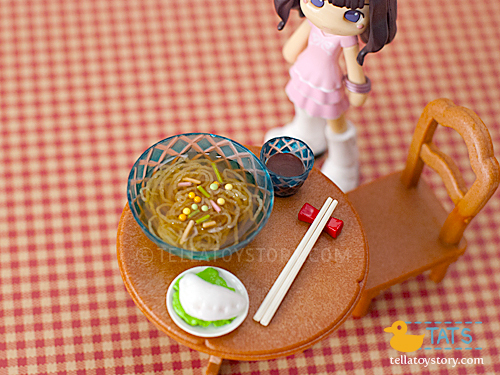 If you love anime & manga and collect Figma, Nendoroid and PVC statues, you will be in for a treat. 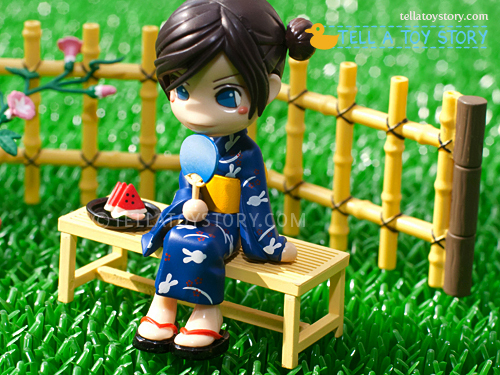 Summer is here and Reina Chan from Pinky Street is basking in the summer warmth in her navy blue yukata (summer kimono).